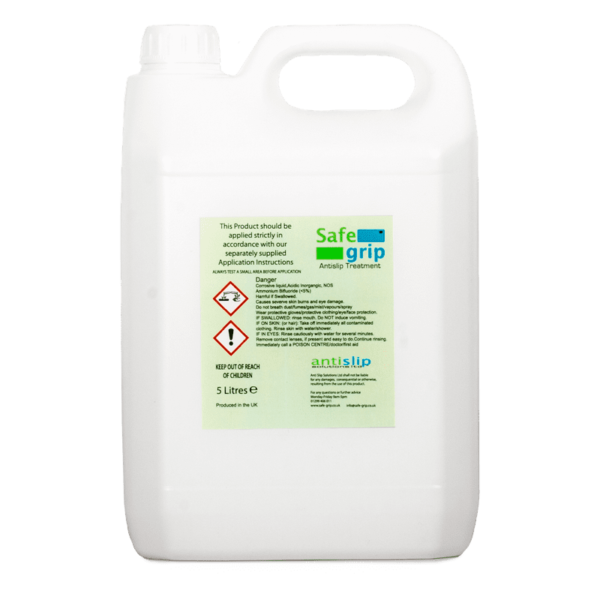 Safe Grip Anti Slip Treatment, supplied in a 5 Litre Plastic Jug. This is enough material to treat approximately 75 Square Metres. 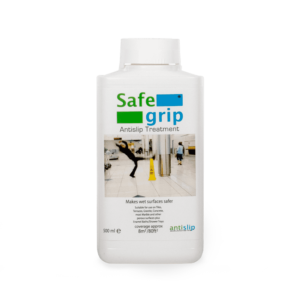 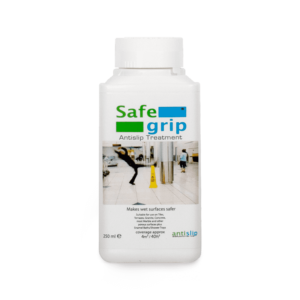 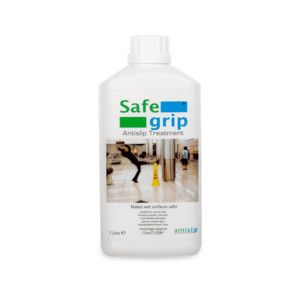 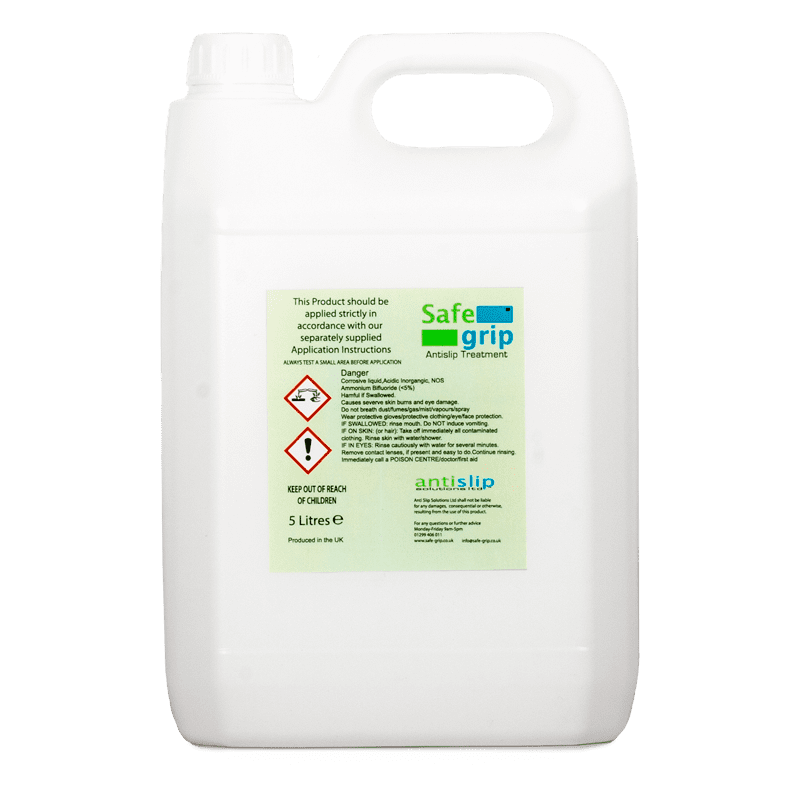 Safe Grip Anti Slip Treatment is an anti-slip solution, which has a very low odour, that can be applied to a variety of floors and surfaces radically improving the slip resistance when wet.